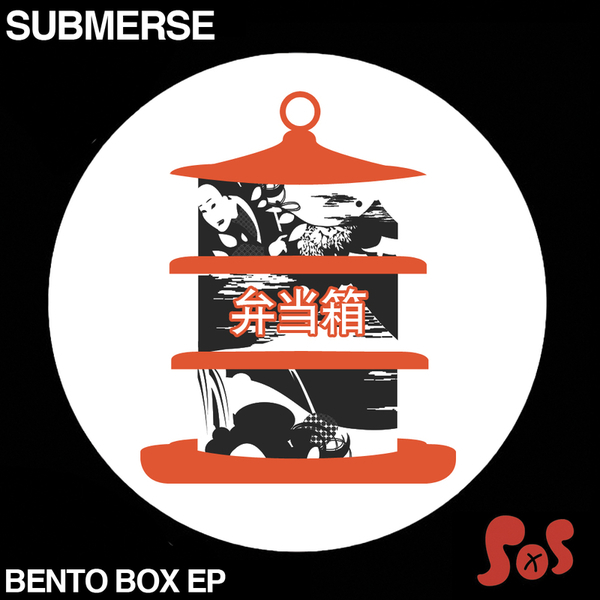 Sweetly emosh Garage from Submerse, backed with extensive remixes from Contakt, Famous Eno, Tofu Beats, Kingsin, and Kozee. It's hankies at the ready for 'Move On' with its fluttering synth motifs, warm pads and back-of-the-bus vocals giving way to a slick 2nd half roll-out. 'Need To Know' is ruder, run through with saw-tooth Bassline vibes, and 'Stay With Me' is a tender 2-stepper next to the Electro-Jackin 'Monster'. Make sure to check the dubbed-out Contakt remix of 'Move On' and the Grimy Breakstep lash of Famous Eno's 'Need To Know' version.